Yesterday, the Michelin Guide Main Cities of Europe 2019 selected two Budapest-based restaurants. 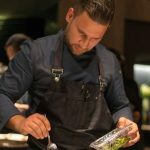 Upon being chosen, Babel and Stand join the likes of Costes, Borkonyha, Costes Downtown and Hungary’s first restaurant to receive two-Michelin-stars, Onyx. 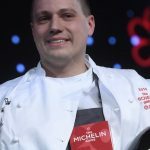 Last year, Budapest hosted the Michelin Gala, one of the most prestigious gastronomic events in the world. Yesterday, at a much smaller event held in Vienna, Babel and Stand earned their stars. In addition, Budapest’s four other Michelin-star restaurants retained theirs. The first star was awarded to Costes in 2010, followed by Onyx in 2011. 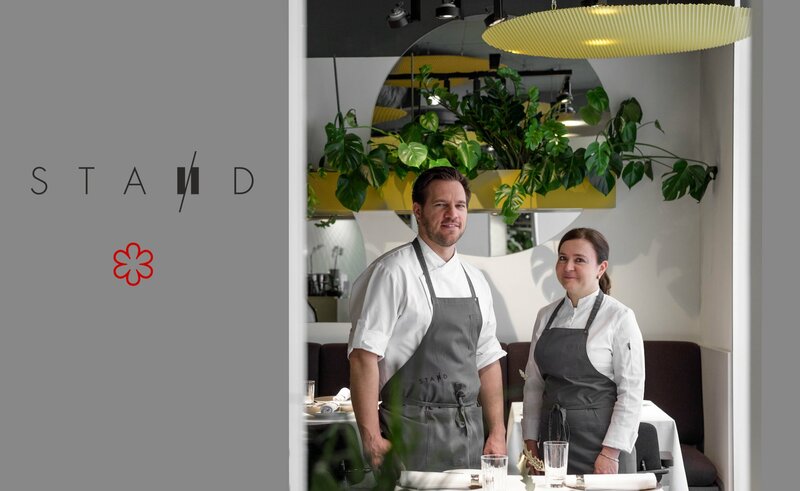 Last year, Onyx became the first Hungarian restaurant to earn two stars after Chef Ádám Mészáros took it over in 2016. Borkonyha received its star in 2014, and finally, Costes Downtown, run by Portuguese Chef Tiago Sabarigo, was granted one in 2016. European Michelin-star chefs attended the event and welcomed the new restaurants. Stand and Babel will be featured in the Main Cities of Europe Guide, which offers great places to eat and stay for travelers in 38 cities in 22 countries – including Hungary – and recommends more than 1,900 restaurants. In total, 44 restaurants have been newly awarded one star, bringing the number of one-star restaurants in this year’s guide to 382.